A Revolutionary Phenomenon Sweeping the Globe! 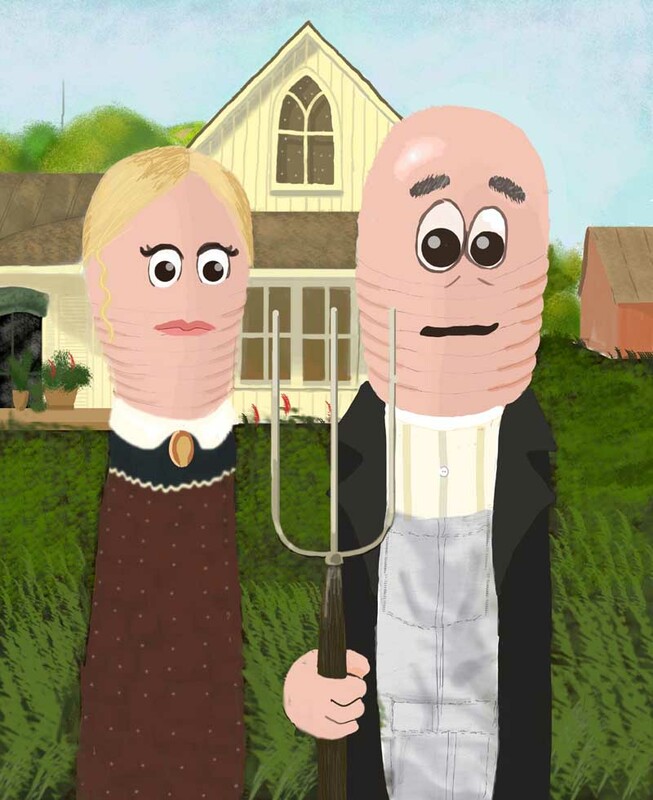 If you've never heard the term "Worm Farming" then it may seem like a silly, eccentric hobby created to study the natural habits of worms. Well that may be true to some degree, but the truth, meaning, and reason behind this quirky little phrase may be one of the greatest, yet simplest technological awakenings to hit the agricultural industry since the invention of the world's most "successful failure"...synthetic fertilizers. Worm castings are as natural to plants as breast milk to a new born baby. 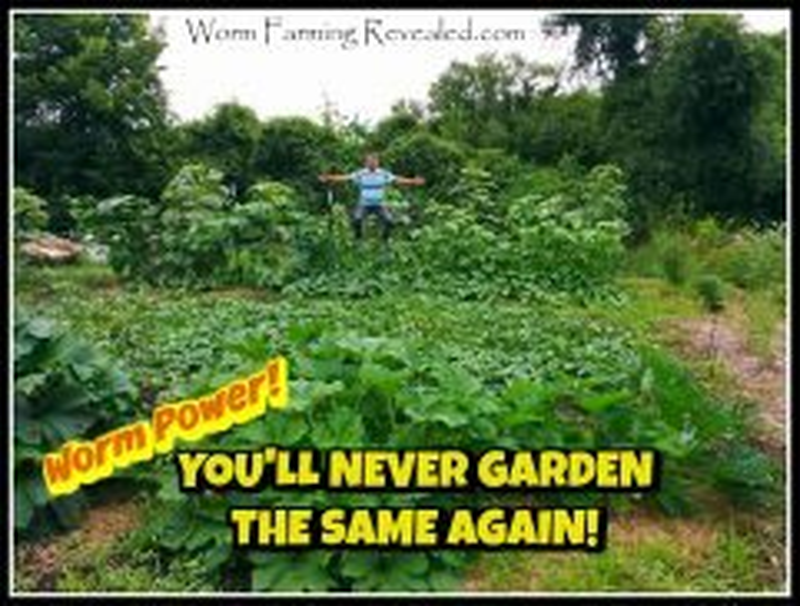 This is one of the reasons why worms are found moving in and out of the root systems of plants. They deposit the rich, microbial nutrients that plants depend on for optimal health. Strong healthy plants start with a good foundation and the best natural method to building that good foundation is with worm castings and worm tea. I grow abundant and tasty food without pesticides, herbicides, or chemical fertilizers. I've returned to the founding principles of successful gardening. You too can improve the quality of your plants naturally by recycling your kitchen scraps. Simply feed it to the worms. No matter what gardening method you use, you need the proper microbial soil, such as worm castings, in order to give plants the proper food they were created to feed on. Click the pictures or go to All Products. is designed to be a mentor. 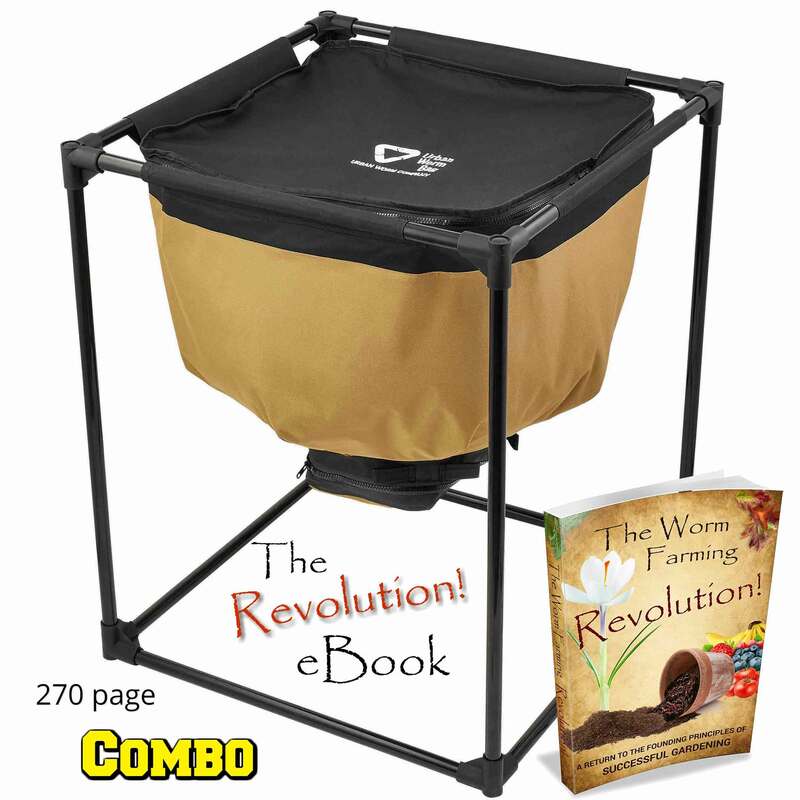 It has been engineered to exceed your expectations through Teaching, Inspiring & Empowering you to become the best worm farmer and gardener you can be. Join the Revolution & Download Our Free Guide Today! 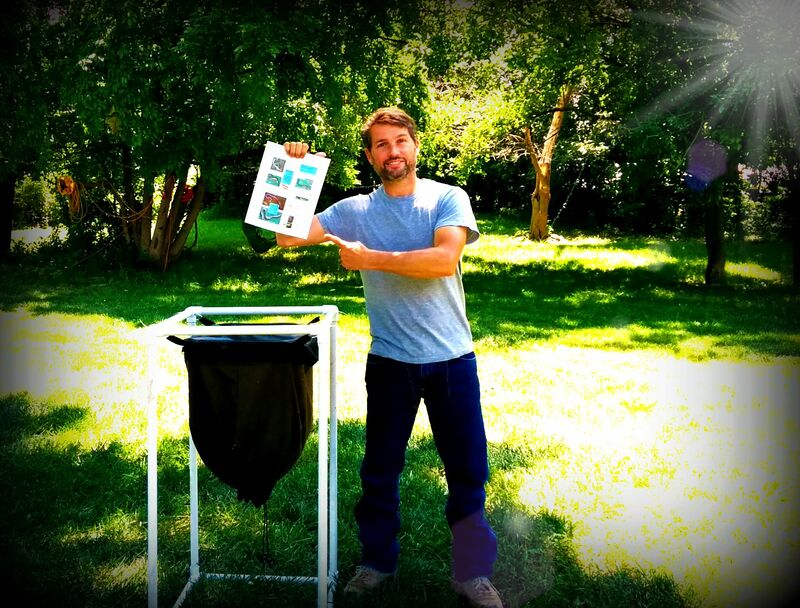 I understand that you will use my information to send me the Poop Scoop newsletter as often as it goes out and the "WFR free guide" download link. I understand that I may unsubscribe any time at the bottom of any newsletter. Our subscriber list is growing by the day as many people face the challenges of high food prices, growing successful plants, and steering away from chemical fertilizers, GMOs, and overall BAD ADVICE! 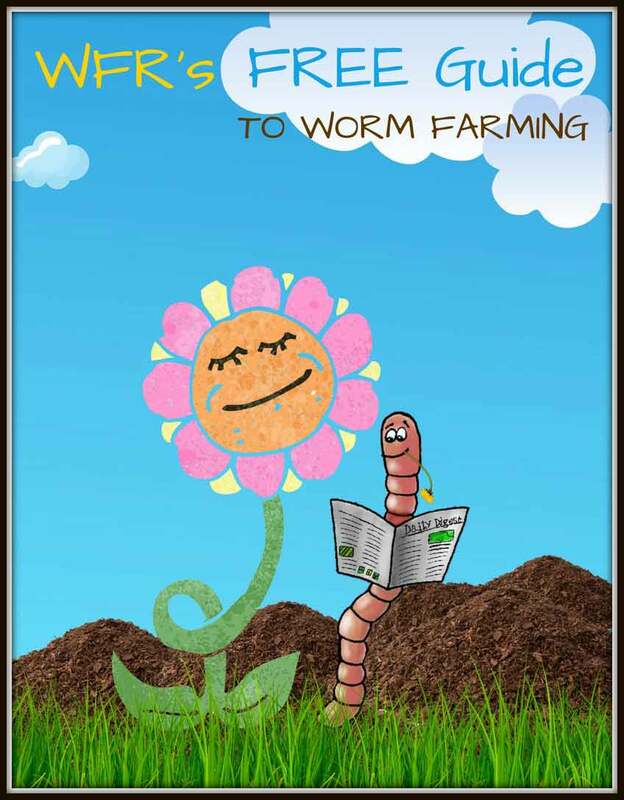 Join our mailing list and receive WFR's Free guide to Worm Farming. Lots of great pages and other goodies inside the guide. 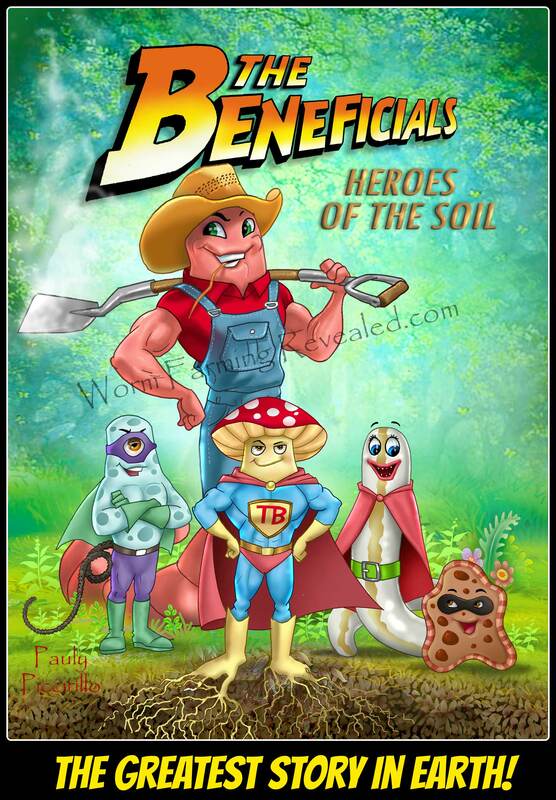 The Beneficials is a children's story that teaches them what soil really is and why a living soil is better than chemical fertilizers. My question has to do with borax - is it toxic to earthworms? Because it has many uses around the home and garden I thought I would try it in my worm beds. 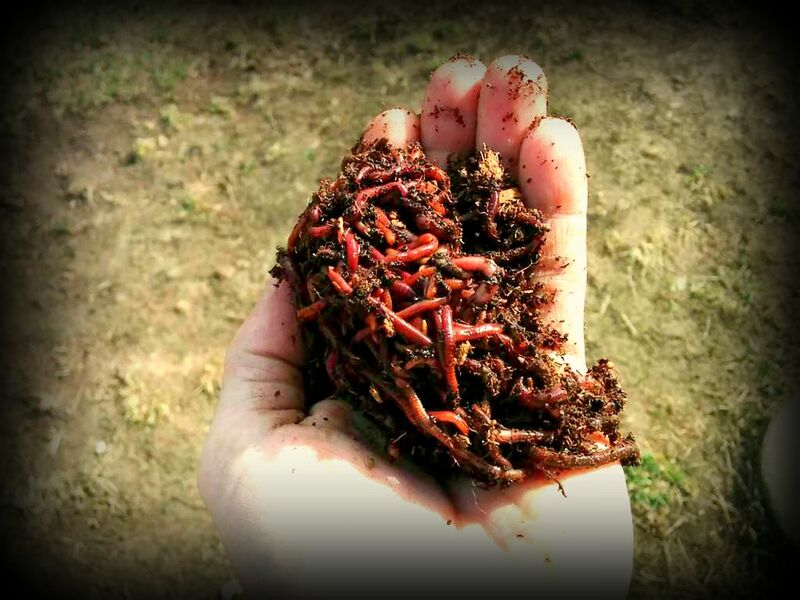 Buy worms in New York from local worm suppliers in our worm supplier directory.